No joke! I love that there are no strings or BS with this promo. Just follow the directions below and you’ll score an adorable FREE Shea Starter Kit from L’Occitane – during April only. It includes: mini Shea Butter Hand Cream, Shea Light Comforting Cream, and exclusive collector’s tin. Writer’s note: If you’ve never tried this hand cream, you’re in for a treat… It actually has a cult following! …Turns out some things in life really are free! 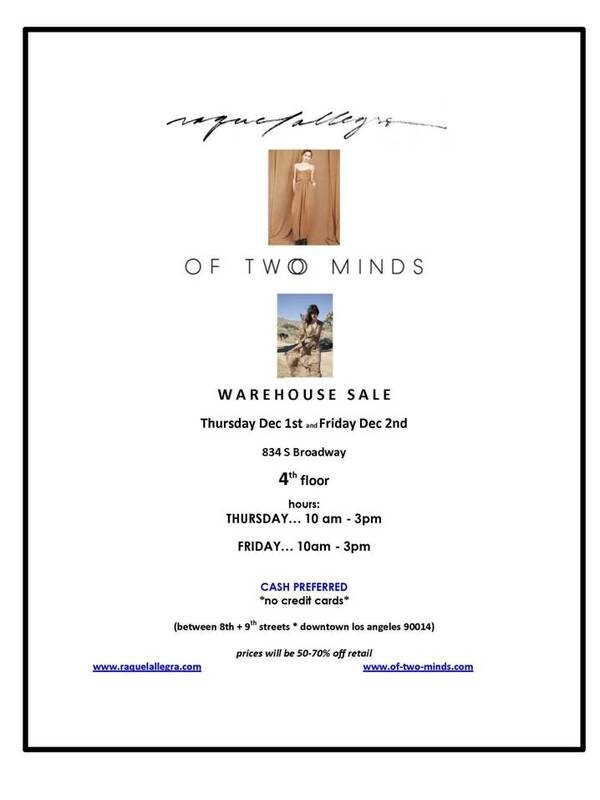 If you’re downtown today, stop by the Of Two Minds & Raquel Allegra warehouse sale! Personal note: HUGE fan of the RA tops… maybe grab an extra for your fave blogger. What?? What could be more “LA” than kissing sea horses on cashmere? SEATON fans: Mark your calendars! 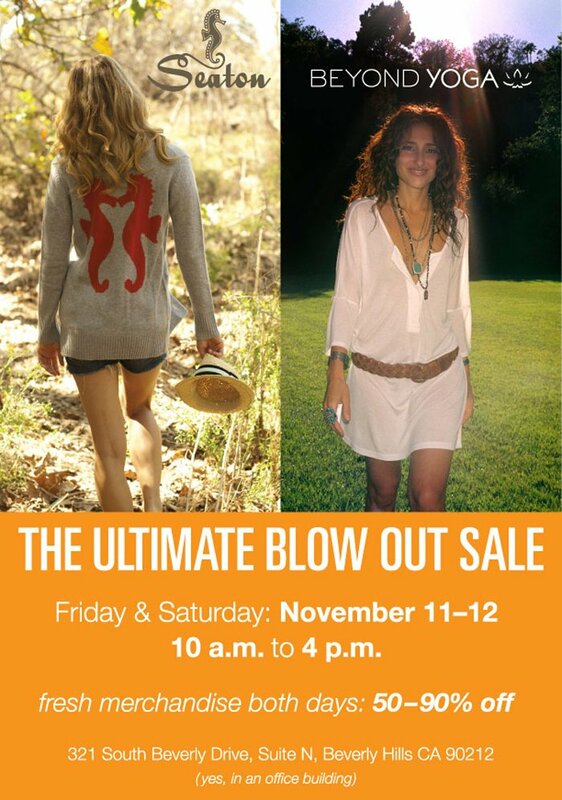 This Friday & Saturday, Seaton and Beyond Yogaare having a killer sample sale in Beverly Hills.